This insightful book traces the natural and cultural history of the pig, focusing on the contradictions between our imaginative representation of pigs and the ways in which pigs are actually used as meat, experimental material and the source of hundreds of consumer products. It begins with the evolution of the suidae, animals that were domesticated in many regions 9000 years ago, and points toward a future where pigs and humans are even more closely intertwined thanks to breakthroughs in biomedical research. The book also examines the widespread art, entertainment and literature that has imagined human kinship with pigs, and the development of modern industrial pork production, which has removed living pigs from our everyday lives. 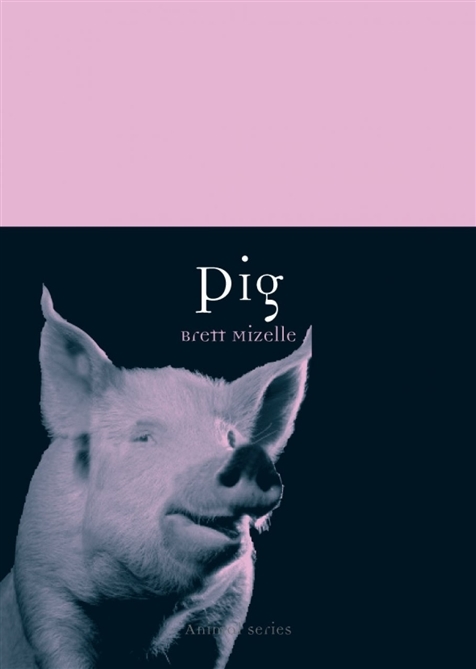 In charting how humans have shaped the pig and how the pig has shaped us, Brett Mizelle focuses on the unresolved contradictions between our imaginary and lived relations with pigs.